Thank you for your interest in SofaPlay. 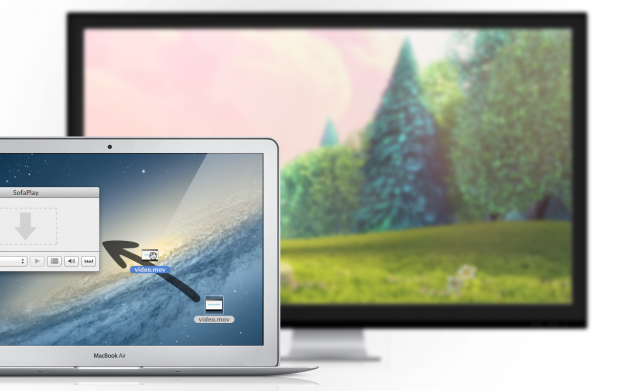 SofaPlay is developed by Fabian Pimminger and Gerald Voit. Two computer science students living and studying in Vienna, Austria. 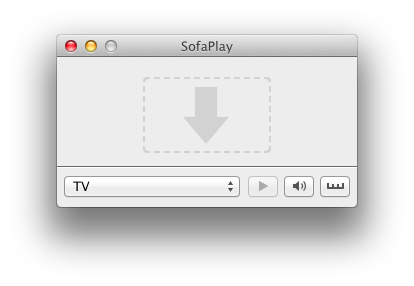 Please use the following icons when writing about SofaPlay.